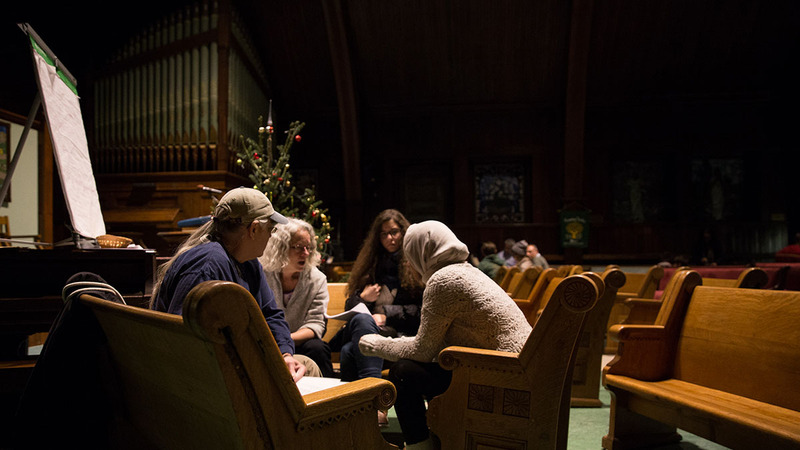 Perhaps nowhere else in the country is the impact of recent immigration trends so pronounced as in New England, where the predominantly white population is quickly aging, and where the influx of young immigrants is changing the identity of the region. 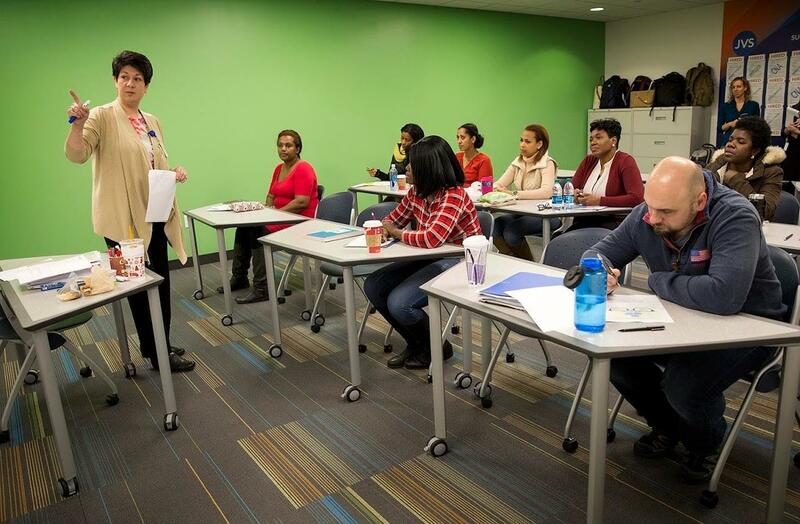 This week, we hear from employers who bank on immigrant labor, community members getting ready for an influx of Syrian refugees, and foreign-born workers training to care for the elderly. 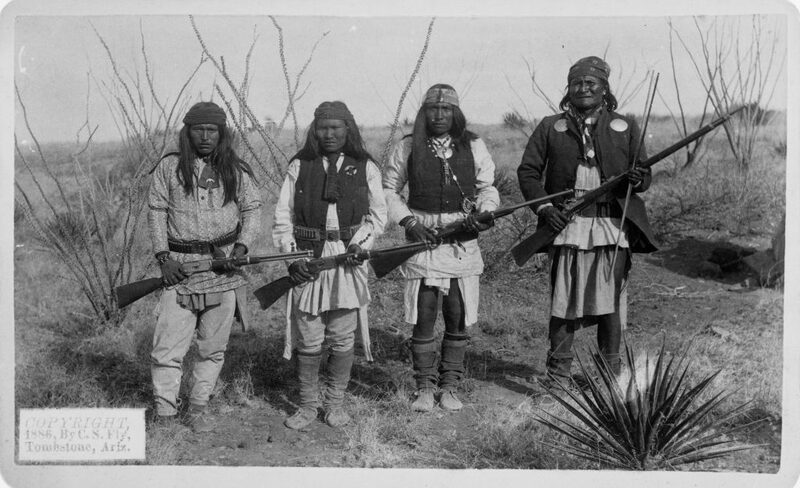 Also, the Connecticut origin story of the Gun that Won the West, and a how the murder of a priest taught us all a lesson about protecting the innocent. 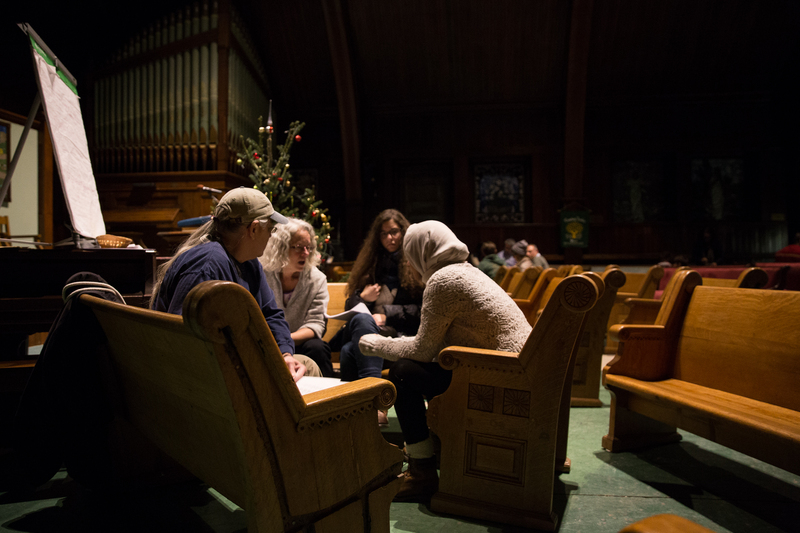 This is the Church, This is the Steeple, Where are the People? New England is nearing a demographic crisis. 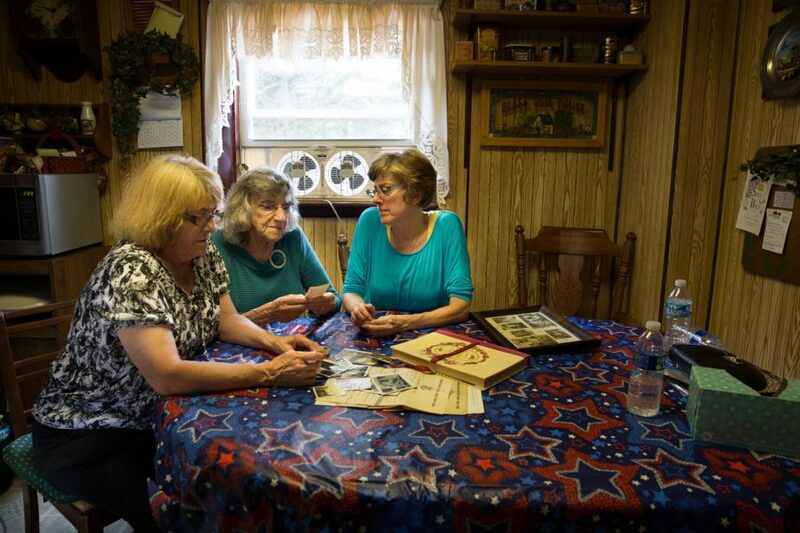 That population of our six states is aging fast, and birth rates are the lowest in the nation. 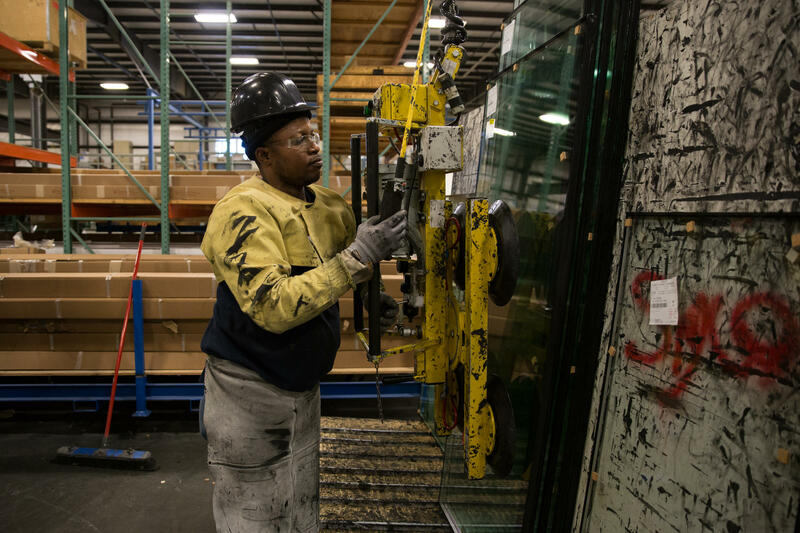 States have been trying to keep young people from leaving, and have become desperate to find young workers who can fill jobs, attract new businesses and pay taxes. 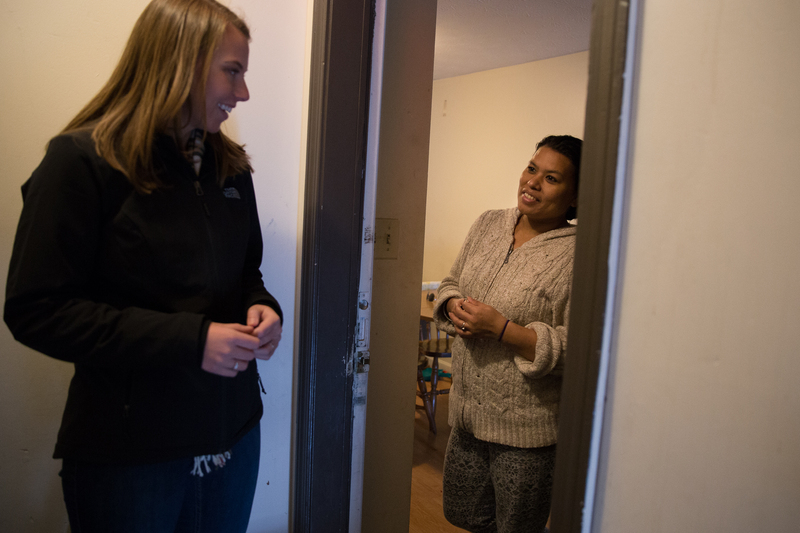 In Maine, policy makers are working to expand services for immigrants with the goal of boosting local economies – but other states haven’t taken up that strategy. 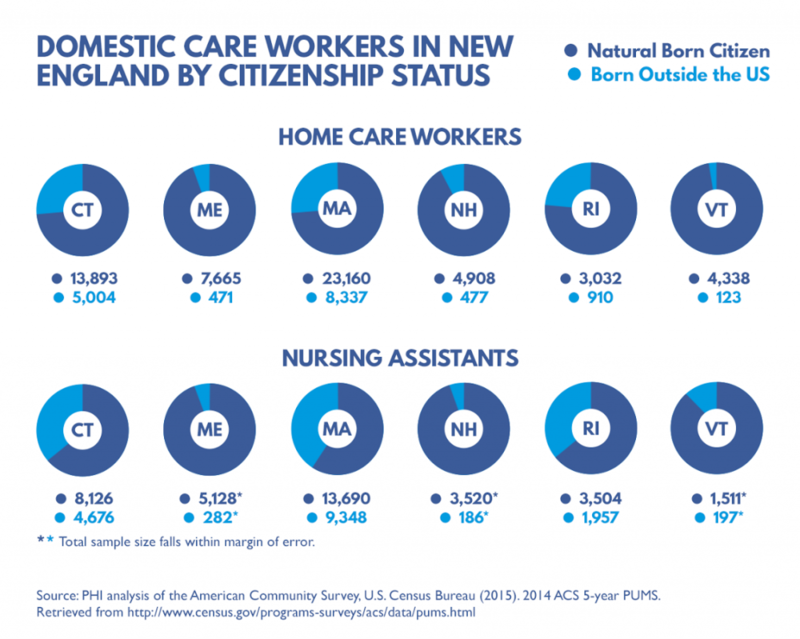 New Hampshire Public Radio‘s Emily Corwin takes a look at the data on the impact of immigrants on economic growth. New England’s aging population presents another question: who is going to take care of the region’s Baby Boomers in old age? 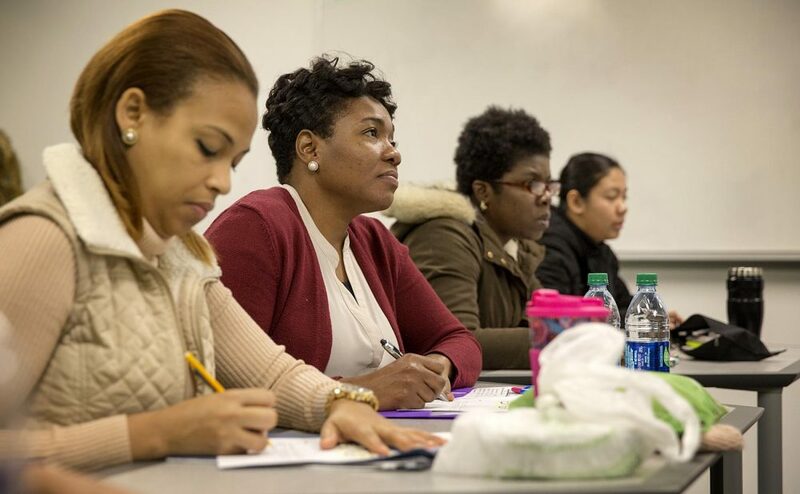 WBUR reporter Shannon Dooling visited a job training program in Boston to find out. 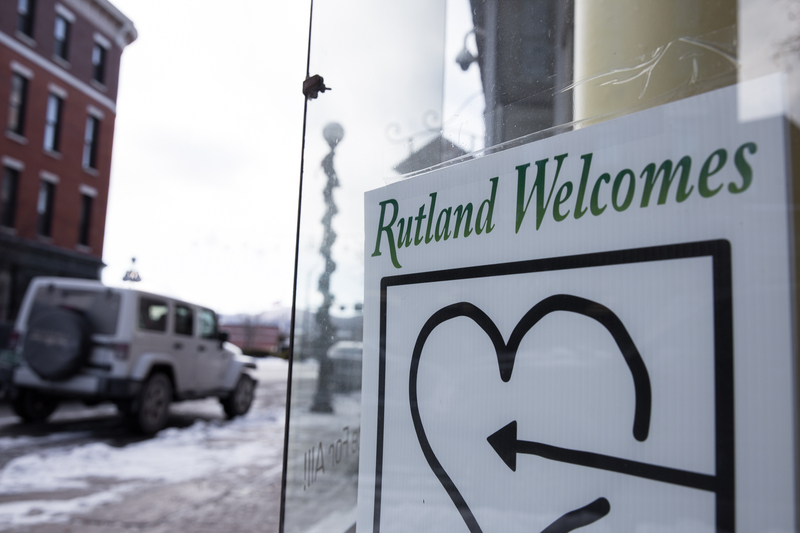 Our last stop on our journey through New England’s demographic changes takes us to Rutland, Vermont. 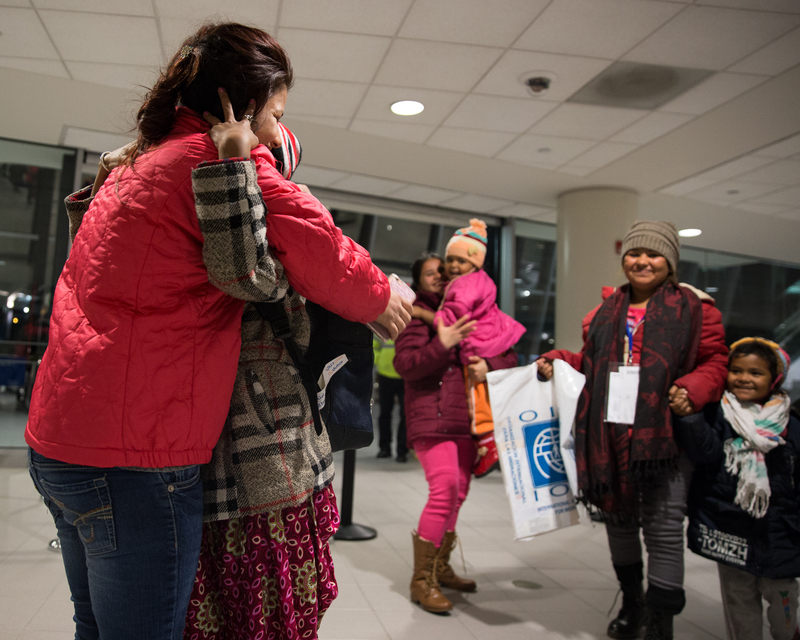 It’s a small, blue-collar city, that’s readying to accept 100 refugees from Syria and Iraq. 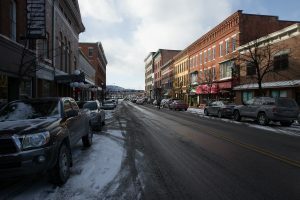 Not everyone’s thrilled about the idea, but as Vermont Public Radio reporter Nina Keck reports, many locals are working together to make sure the plan succeeds. 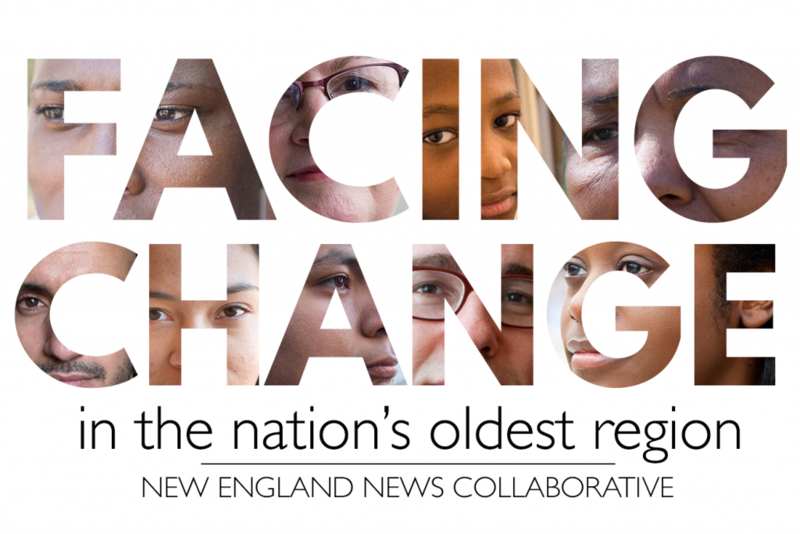 More stories from the New England News Collaborative’s “Facing Change” series. When you think about places where guns are big, you probably don’t think about Connecticut. The Nutmeg State has the sixth lowest gun ownership rate in America, and passed some of the nation’s strictest gun laws after the Sandy Hook tragedy of 2012. 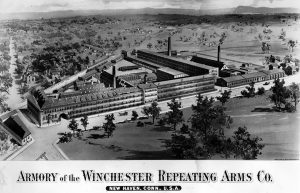 But in the second half of the Nineteenth Century, Connecticut was a gun manufacturing center for the world. 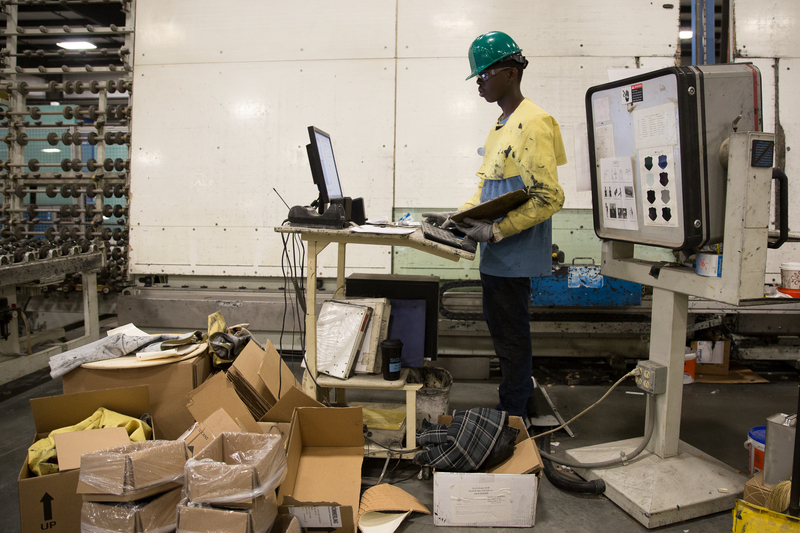 Oliver Winchester, a shirt maker who grew up in poverty, became one of the titans of the industry, manufacturing a new kind of rifle at his factory in New Haven. Writer and BBC correspondent Laura Trevelyan chronicles Winchester’s rise, the role of his rifle in American Westward expansion, and more in her new book The Winchester: the Gun that Built an American Dynasty. 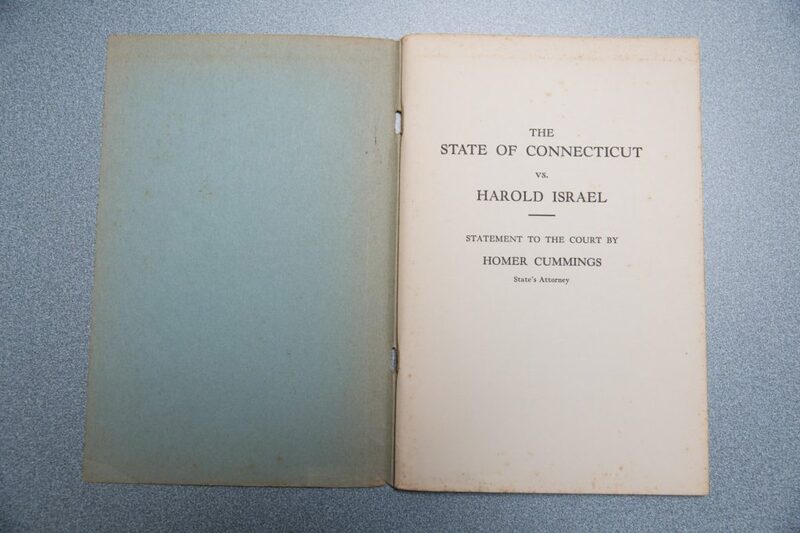 When Harold Israel confessed to the murder of a beloved priest, he could have faced the gallows. Instead, he found an unlikely ally in the county prosecutor, Homer Cummings. The two formed a bond that would last a lifetime, and impact further generations. 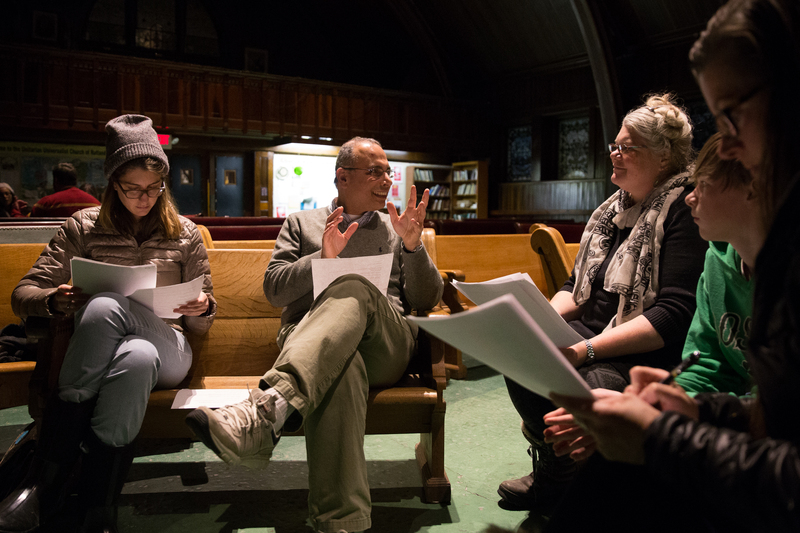 WBUR‘s Lisa Mullins teamed up with Ken Armstrong at The Marshall Project to tell the story. The Harold Israel trial was the subject of the 1947 film Boomerang!